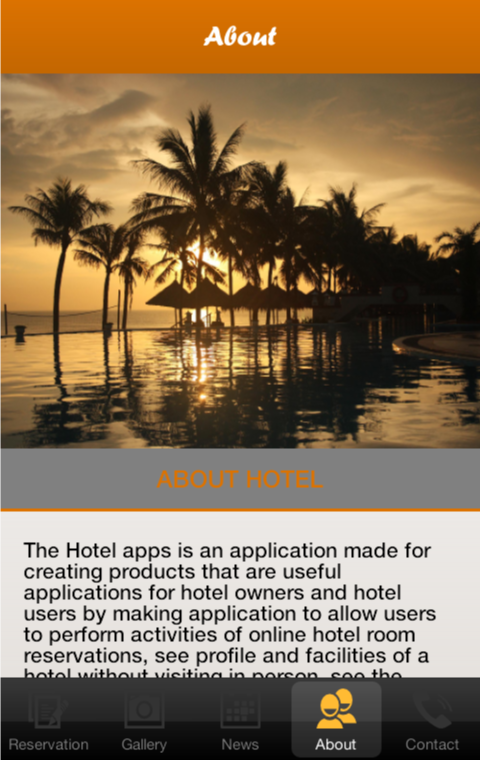 The Hotel apps is an application made for creating products that are useful applications for hotel owners and hotel users by making application to allow users to perform activities of online hotel room reservations, see profile and facilities of a hotel without visiting in person, see the location of the hotel by using the url map or see the hotel website that will be visited to access it without going through a computer using Android. 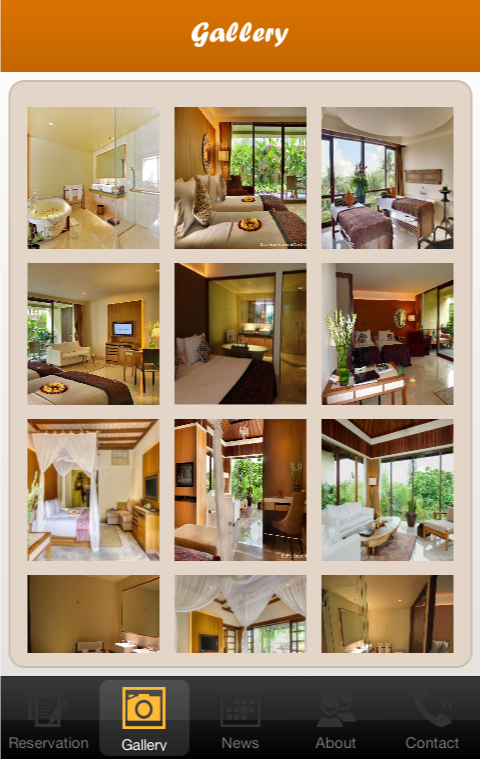 - Have 5 page : Reservation, Gallery, News, About, Contact. 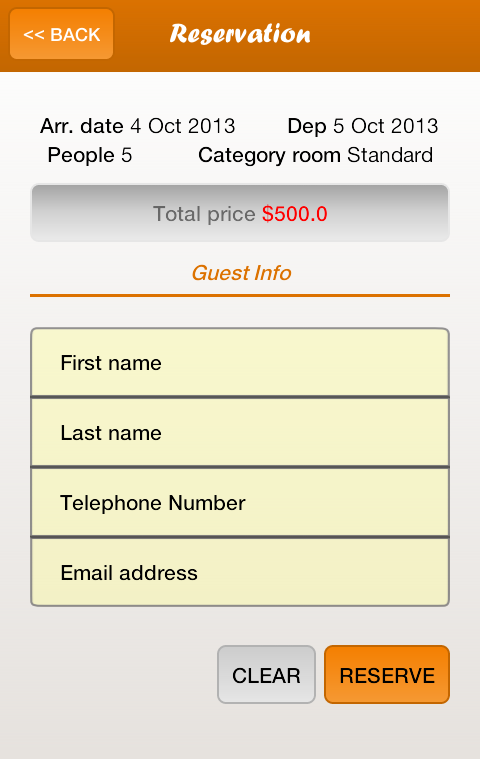 - Making simple reservation for hotel room. 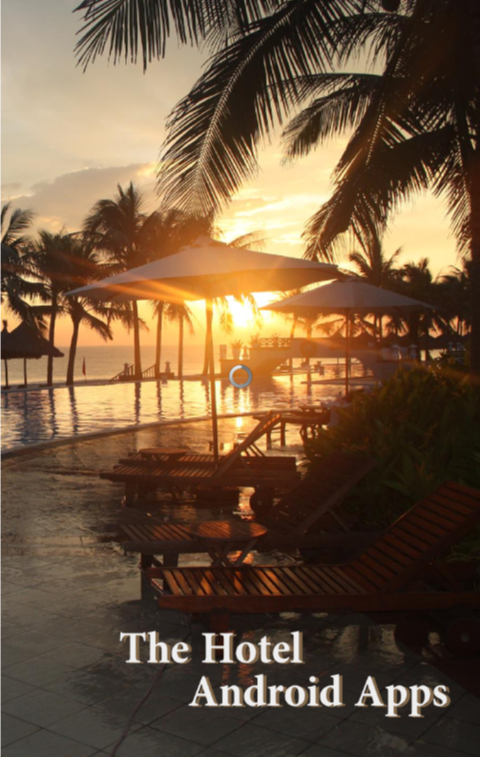 - Android View Pager slider for gallery. 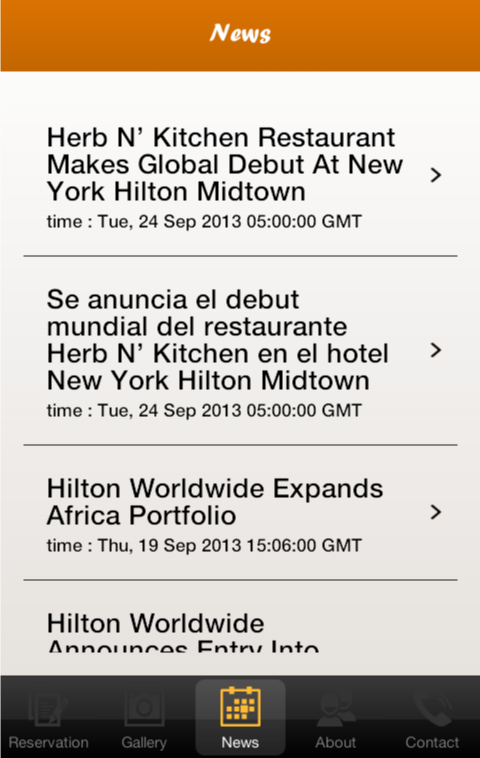 - News using RSS feed xml parsing. - Contact with call function, direct in url and map. 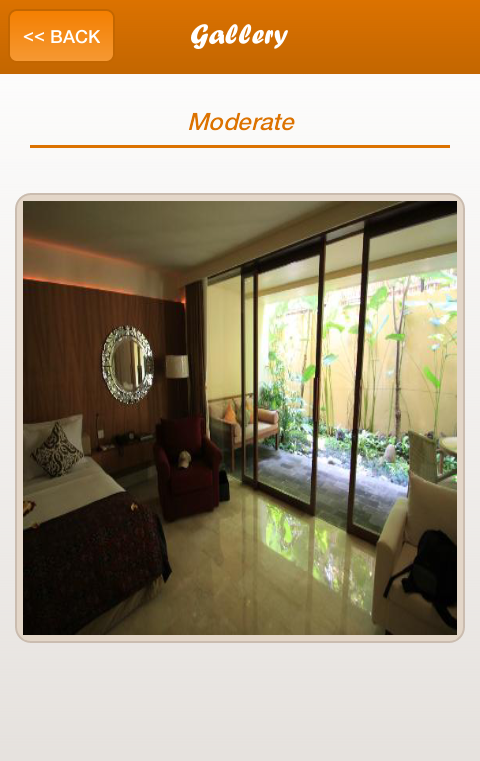 - Reservation handle with approved and create auto send simple invoice to any customer who making reservation. 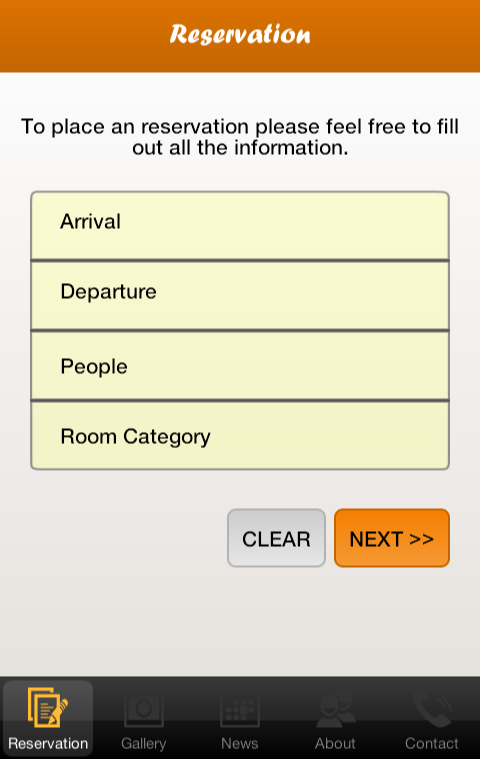 - Type Room can edit, delete or update type of room hotel. - Currency can change your currency. - Gallery can edit delete, or add new gallery connected in type room. - Using RSS Feed for news. - Admin using automatically create password generate. - Create under jquery mobile include php, html, css code. 1. Main Page : here.